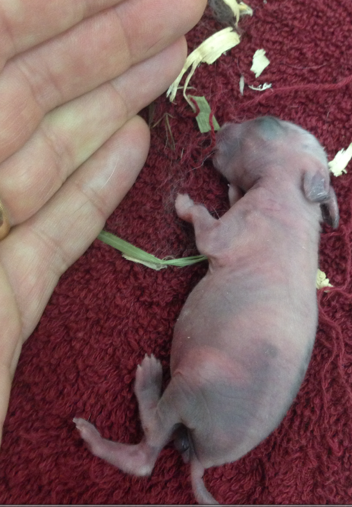 A two day old rabbit in severe respiratory distress responded to the corpse reviver, Carbo veg and some O2. 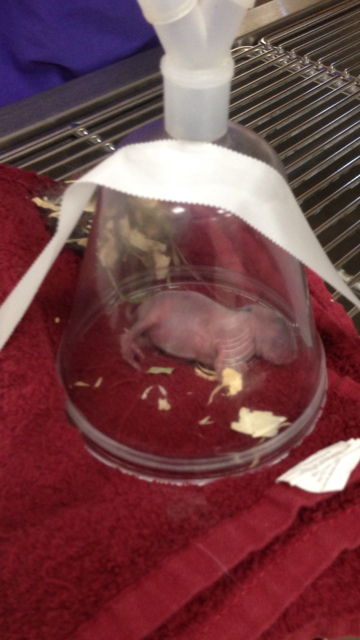 He went home with a little dextrose, lactated ringers solution, calcium gluconate, and some vitamin C mixed up in a syringe for the first day. The next day he was given some Kitten Milk Replacer mixed with lactated ringers. Next he was given some Oxbow Brand Critical Care recovery food mixed with lactated ringers for a few days, and finally some Spring Mix… organic of course! In an update several months later, he was still doing well. 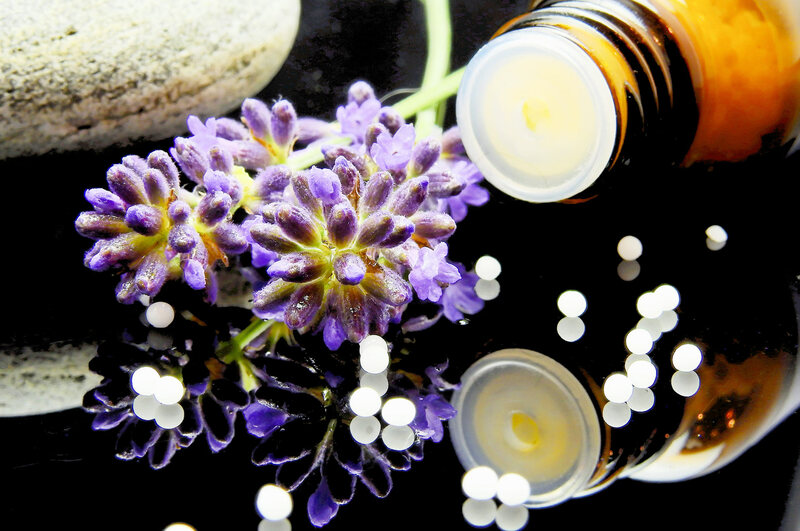 Help promote education, scholarship, and research in veterinary homeopathy.